Dimensional Fund Advisors, a U.S.-based investment company, has significant shareholdings in some of the most environmentally destructive companies in the world, including tropical logging companies and the world’s largest palm oil growers and traders. Palm oil, used in over half the food and cosmetics on our shelves, as well as in biofuels in many countries, is the single fastest growing driver of deforestation, greenhouse gas emissions, and displacement of forest-dwelling communities across the tropics. 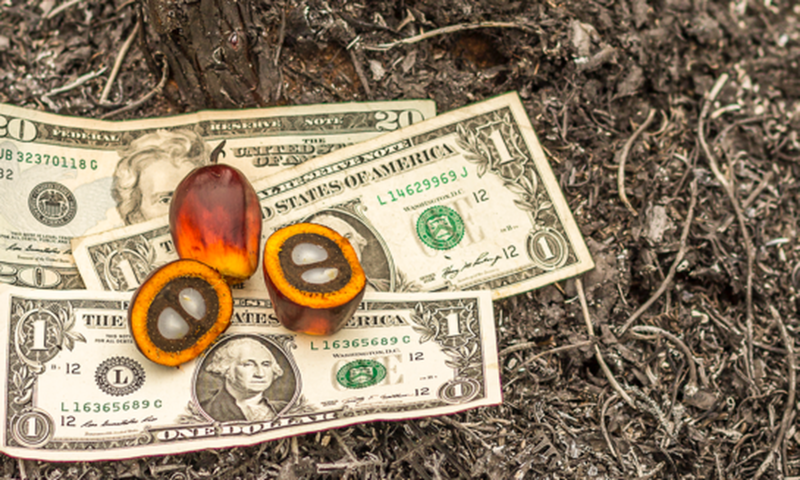 Because every 10,000 acres of new palm oil plantations requires roughly $100 million in capital investments, this scale of destruction would not be possible without significant financing from banks and investors. Institutional investors account for about six percent of the financing for palm oil inSoutheast Asia. Dimensional Fund Advisors is among the largest shareholders of palm oil companies in the United States, along with Van Eck Associates, BlackRock, The VanguardGroup, and Fidelity Investments. Dimensional fund advisors has at least $775 million spread across 80 palm oil companies – the largest number of palm oil companies held by a single fund manager in the U.S.
DFA should immediately implement a robust forest policy across all its products to address the grave environmental and human rights impacts associated with its palm oil holdings. It should have a clear and effective implementation system in place that is transparent to all stakeholders. In case of a complaint, there should be a clear and effective procedure in place with a timeframe to ensure that direct action is taken and followed up on. Given the high risk of illegal activity, money laundering, environmental violations, and human rights abuses associated with the palm oil sector, DFA should employ heightened due diligence procedures and eliminate the most egregious and recalcitrant companies from all of its portfolios. DFA’s environmentally and socially screened products are natural starting points, but such due diligence and screening procedures should apply across all its portfolios. In addition, as an investment firm known for actively engaging with the companies it owns, DFA should use its shareholder power to improve companies’ environmental and human rights performance, particularly in the palm oil sector.